Signs of market resilience are being shown across the region as new research by insolvency and restructuring trade body R3 indicates that almost two thirds (63%) of Midlands businesses are reporting at least one key sign of growth. The survey, carried out for R3 by BVA BDRC, highlights that 22% of Midlands companies are investing in new equipment – compared to 21% in April 2018 – while 19% are experiencing an increase in profits, a rise of one percentage point on the statistic for last April (18%). The research also indicates that business expansion, either geographically or into new markets or by recruiting, is being reported by 14% of Midlands businesses – two percentage points above the figure for April 2018 (12%). The proportion of companies experiencing an increase in sales volumes remains at 21%, the same as last April, although the number of Midlands businesses reporting a recent increase in their market share has shrunk from 15% last April to 10% in the most recent research. 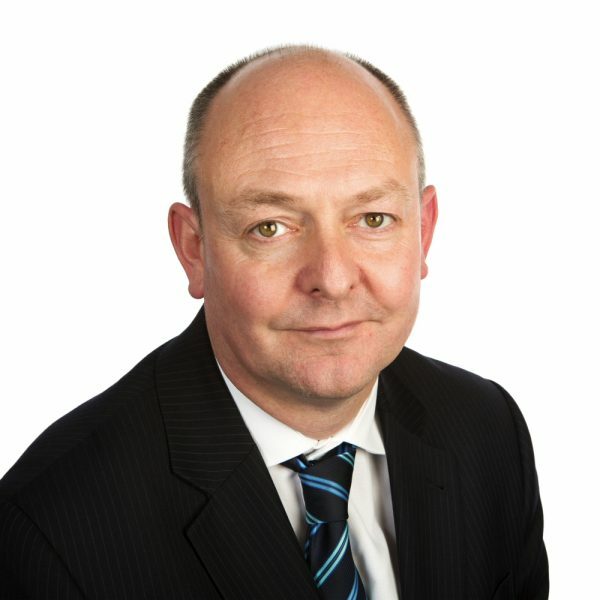 R3 Midlands Chair Chris Radford, a partner at Gateley plc in Nottingham, said: “There is a glimmer of positivity to be taken from this research, in that the regional downturn may have reached a plateau and there are signs of company growth. “Economic uncertainty is still making itself felt, however, and it is quite clear that the Midlands marketplace is facing some sizeable obstacles, not least with the situation surrounding Brexit.